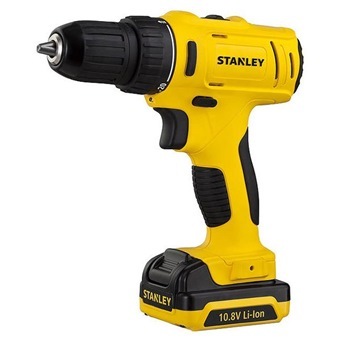 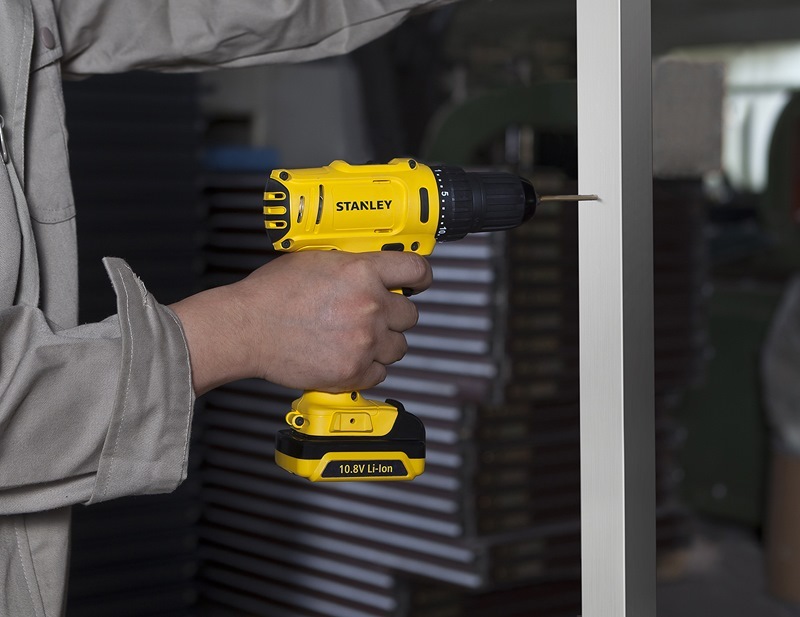 STANLEY 10.8V 1.5AH LI-ON DRILL DRIVER SCD12S2 is rated 5.0 out of 5 by 1. Rated 5 out of 5 by joeteft from Bought for my classroom I bought this for my classroom so students could use a drill to assemble different things. 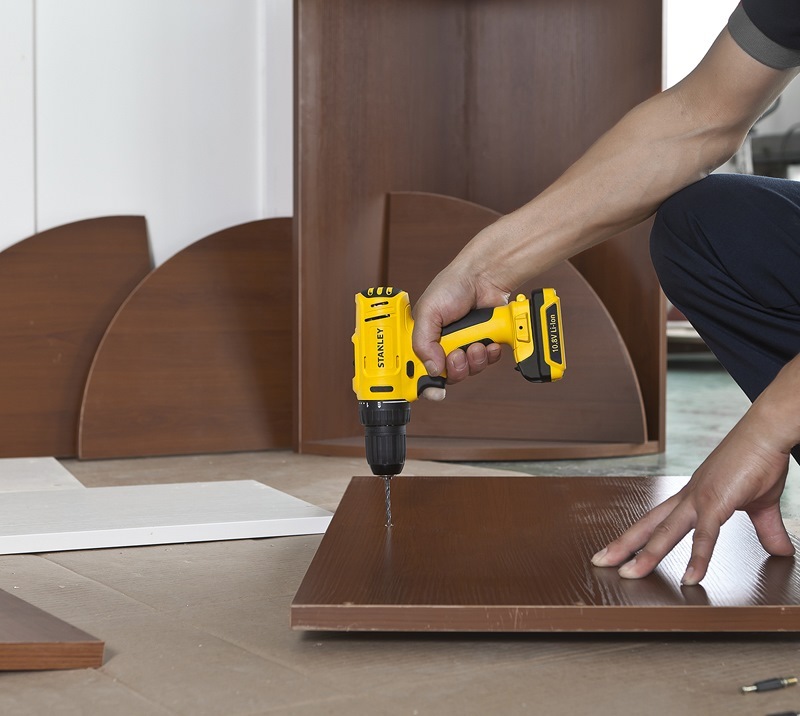 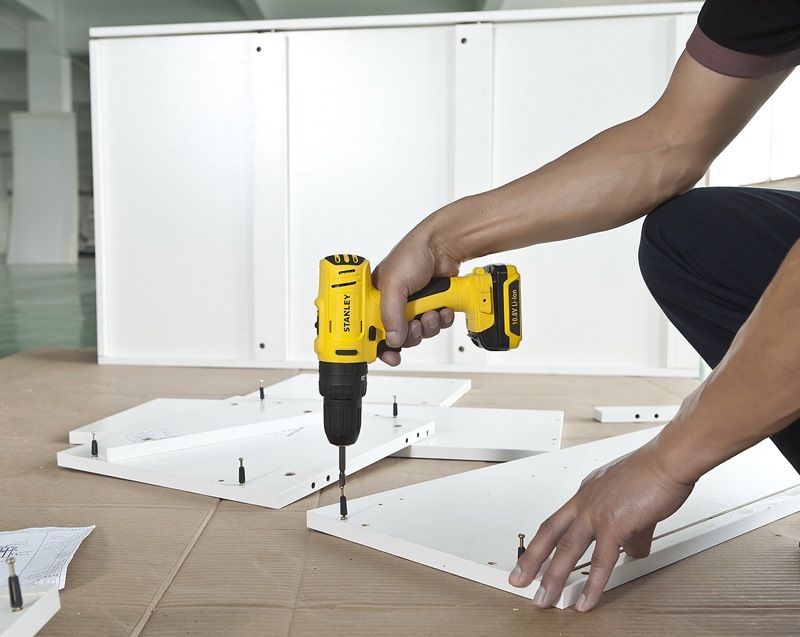 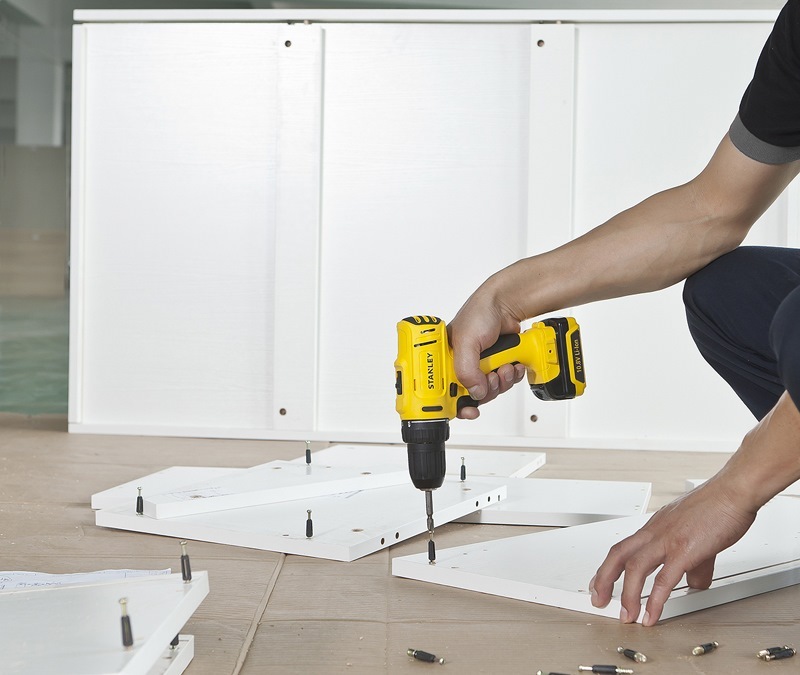 They found it easy to use, easy to charge and easy to change the drill bits.